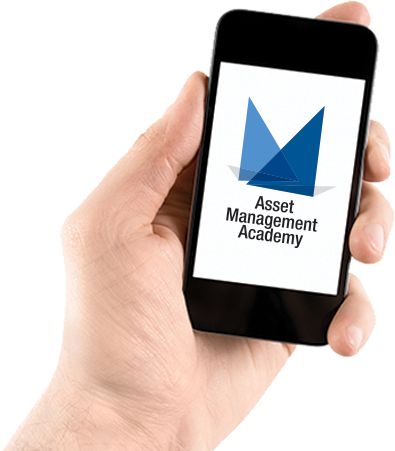 The Asset Management Academy are thrilled to be offering this Foundation Award course the day before the IAM Asset Management Conference, November 2018 at the same venue as the conference, The Park Plaza London Riverbank. Developing an appreciation of Asset Management – The IAM Foundation Award is a 1 day Asset Management awareness and appreciation session designed for larger audiences needing an understanding of why Asset Management is important to the organisation and stakeholders. A short knowledge test is held at the end of the course and successful delegates will receive the Award. Who is the Asset Management Foundation Award for? New entrants to organisations (including trainees), who may go on to work in Asset Management roles. People moving within organisations to undertake their first Asset Management role. People who do not work in Asset Management roles, but support or interact with their organisation’s Asset Management activities. People working in an organisation’s supply chain, who provide the client organisation with Asset Management services. People working in an organisation’s supply chain, who support the Asset Management services provided to the client organisation.